The Low Vision Software section of our website is dedicated to adaptive computer software for those who need low vision computer aids, offering a wide array of low vision software. 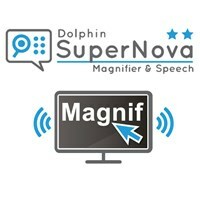 Our Low Vision Software items in our low vision computer aids store include computer screen magnifiers, screen readers and more. 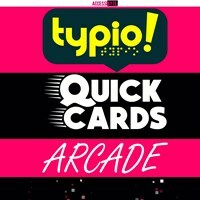 Whatever you’re looking for in our Low Vision Software store, we have low vision aids to enhance your everyday life. 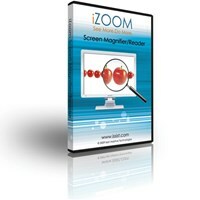 MaxiAids loves to offer software games for low vision users. 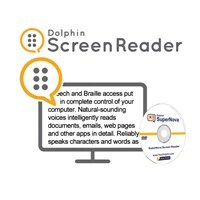 Also available a Braille Translator for Windows software, Dolphin Screen Reader-CD version and download version, iZoom 4.0 screen magnifier-reader, and so much more. 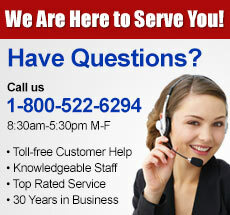 Explore our software for your specific needs.